FlowSmart is designed as the next generation penetrant wetting agent for the industry. FlowSmart is designed as the next generation penetrant wetting agent for the industry; FlowSmart combines new surfactant technology as a carefully blended combination of polymer and super-penetrant. 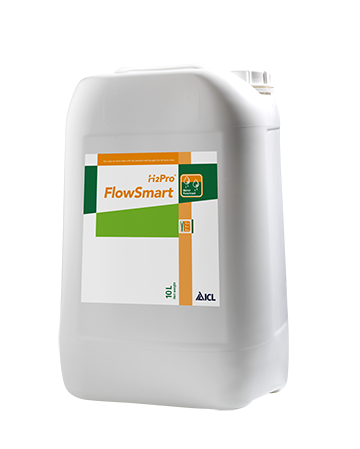 Flowsmart reduces surface tension – providing excellent water infiltration and penetration, with a selected block co-polymer to retain FlowSmart in the rootzone allowing re-wetting and continues effective and efficient water penetration and water movement. 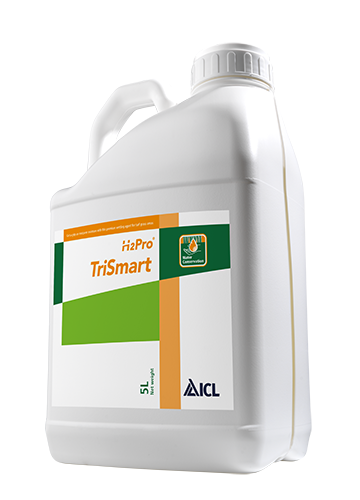 TriSmart is designed for quality turf areas, its unique triple-active formulation provides great control over your moisture management. 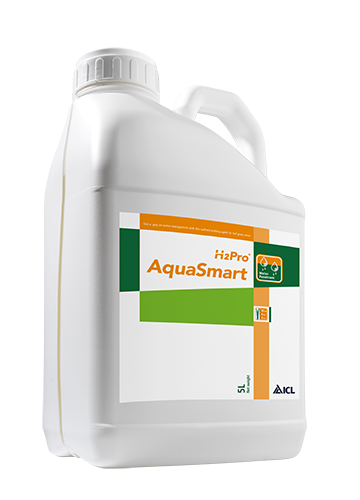 AquaSmart is an outfield wetting agent designed for a low rate of application and so provides a cost-effective programme.